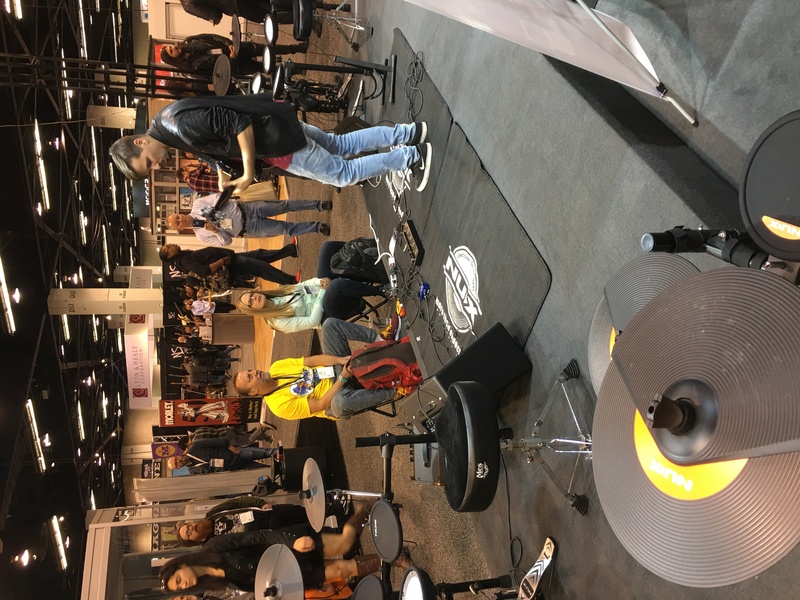 A Lot Happens At NAMM 2019. 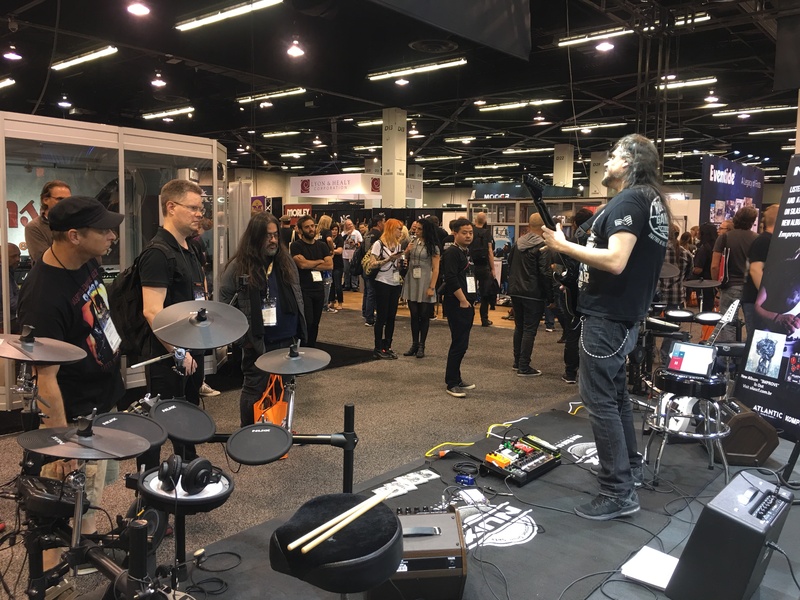 Jan 28, 2019- Anaheim- The NAMM 2019 Show Has Just Closed And What A Fantastic Show It Was! 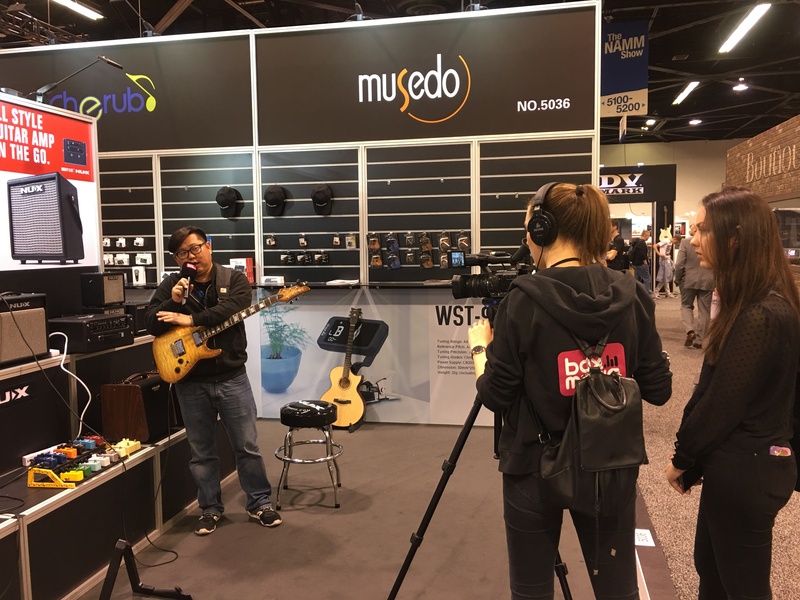 Let’s Have A Quick Review Of What Was Going On During The Past 4 Days In Hall D Booth 5036. 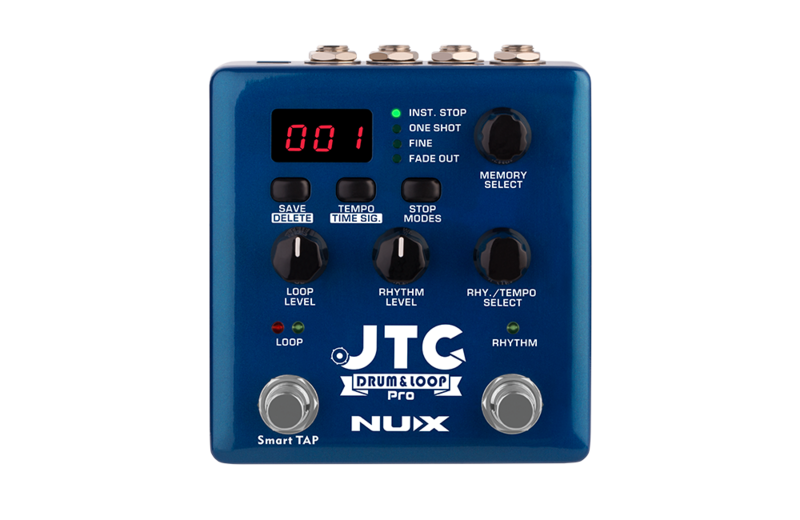 JTC Pro Is An Advanced Pedal With Simplified Controls. 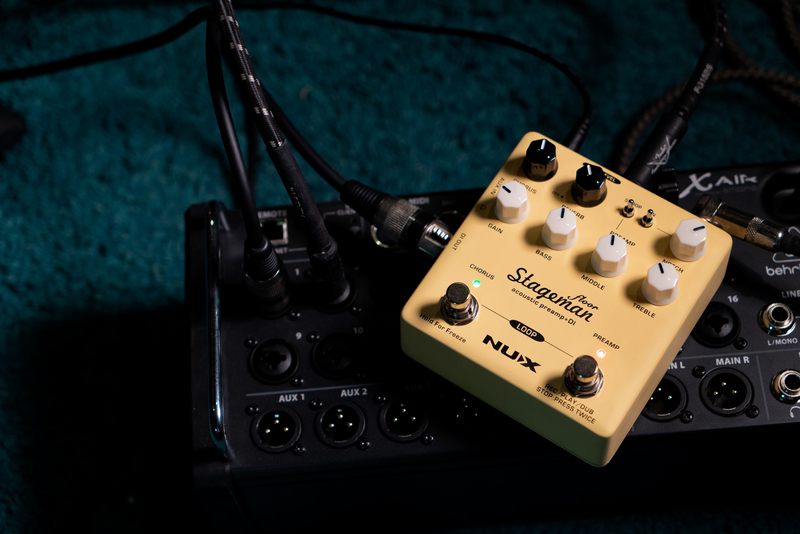 It’s A Dual Switch Stomp Box Pedal With 6 Hours Of Recording Capability And 256 Loop Track Memories. And The Audio Recording Quality Is 24-Bit And 44.1 KHz Sample Rate. 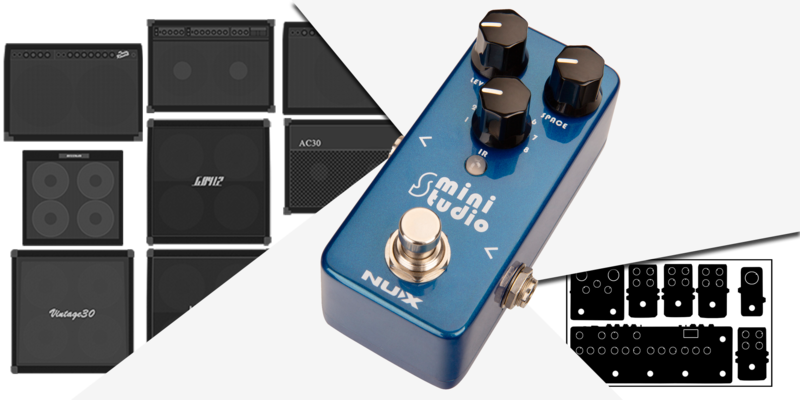 *NUX Mini Studio Brings 8 Speaker Cabinets Into Pocket Size Now. 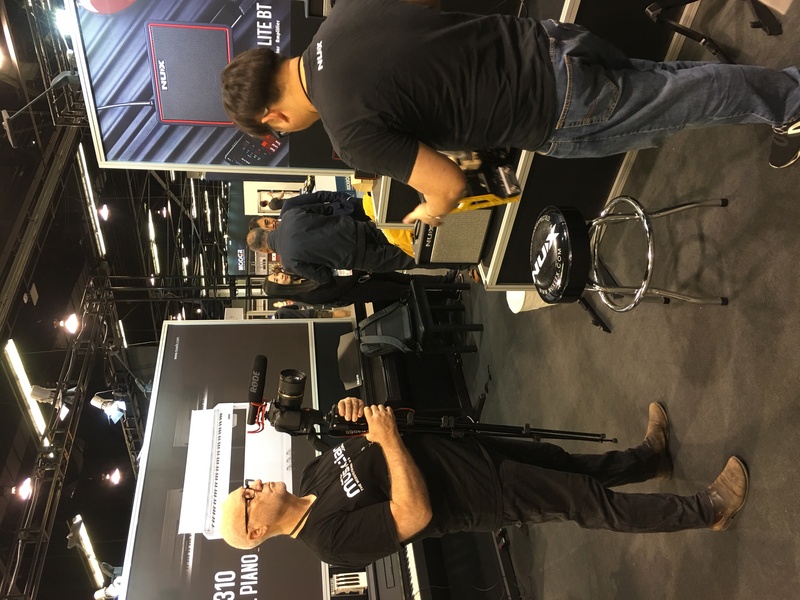 Each Impulse Response (IR) File Captured From Its Own Original Source, Processed With The State-In-Art Audio Technology. At The End Of The Signal Chain, Mini Studio Amazingly Produces A Musical Sound And Tastefully Enhances The Audio Signal. 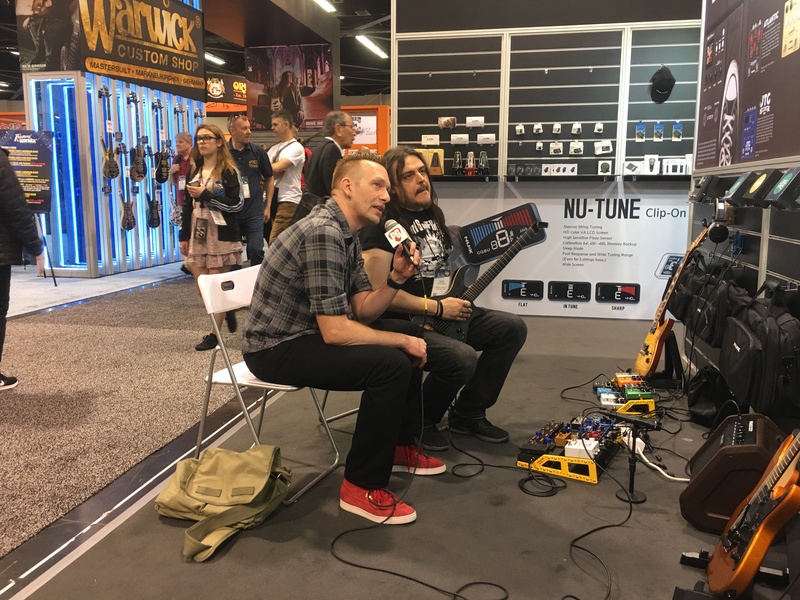 *Horseman One Of The Most Sought-After Dual Overdrive Pedals Produced In The Mid '90s Is Now In One Unique Pedal Design-With A Pocket Size. 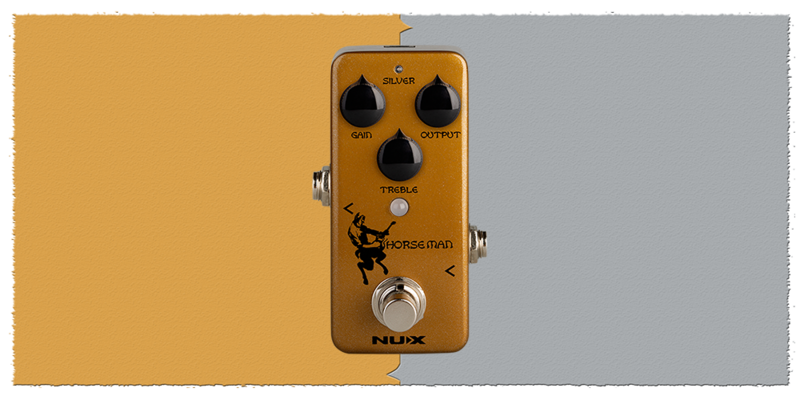 NUX Horseman Pays Homage To The Legendary Centaur Pedal. 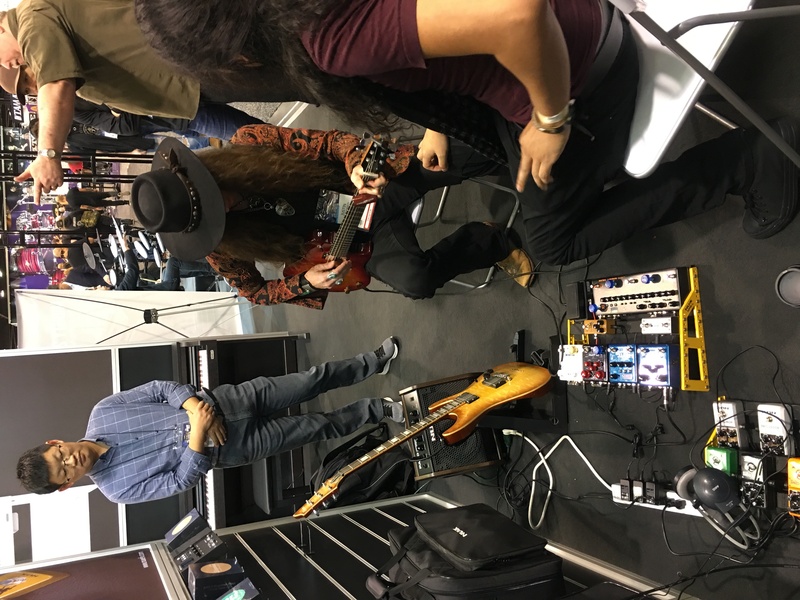 There Are 3 Dials For Primary Settings And 2 Modes: Gold And Silver, And It Offers Massive Headway Usually Requiring An 18v Input. 4. 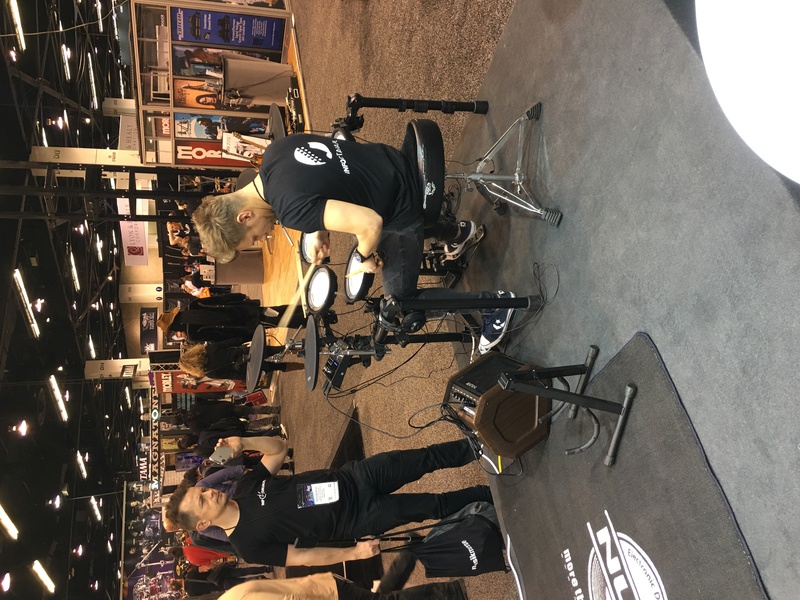 DM-7 Mesh-Head Drum Set And PA-50. 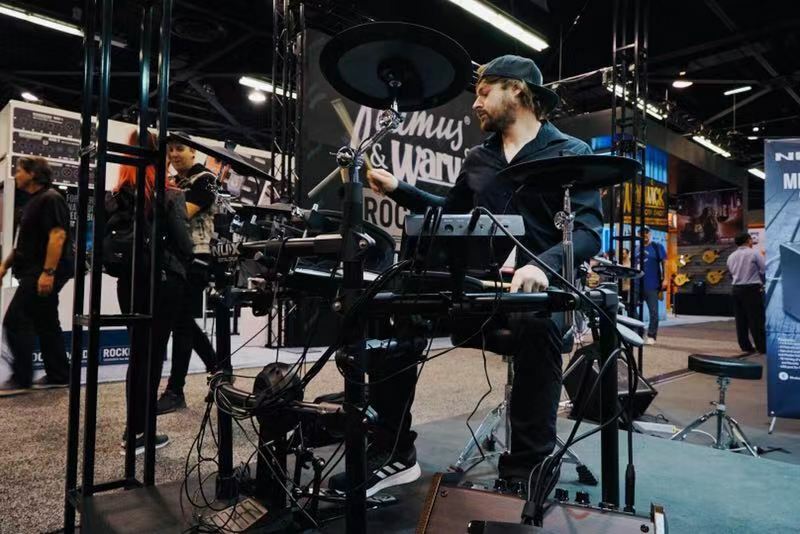 *DM-7 Is The Best Mesh-Head Digital Drum Set Within Its Price Range. *PA-50 PA-50 Is A Multi-Purpose 50 Watt, 2 Channels FRFR Amplifier With 6.5-Inch Very Sensitive Woofer And 1-Inch Tweeter. 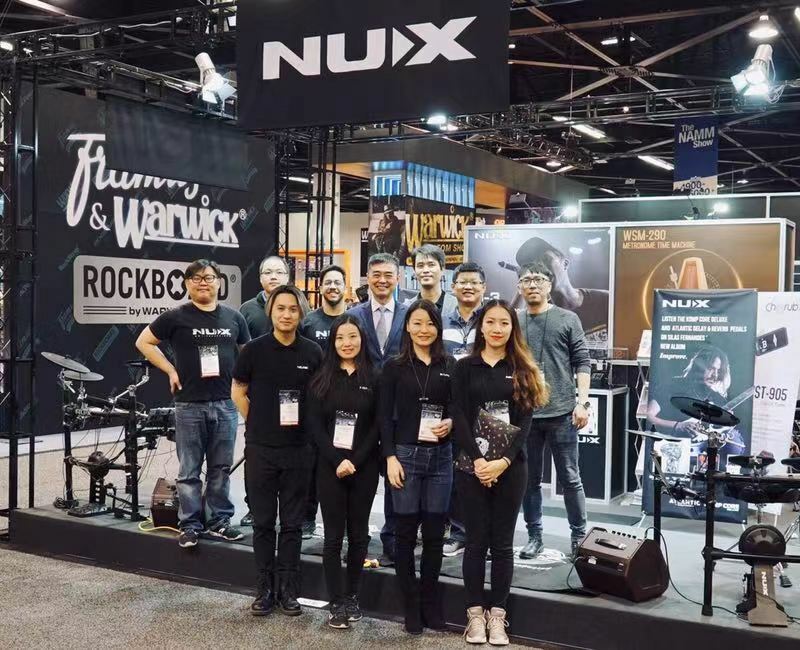 NUX Has Gained Its Polarity Over The Past 2018 With Enlarged Artists, Cooperated YouTube Musicians And Media. 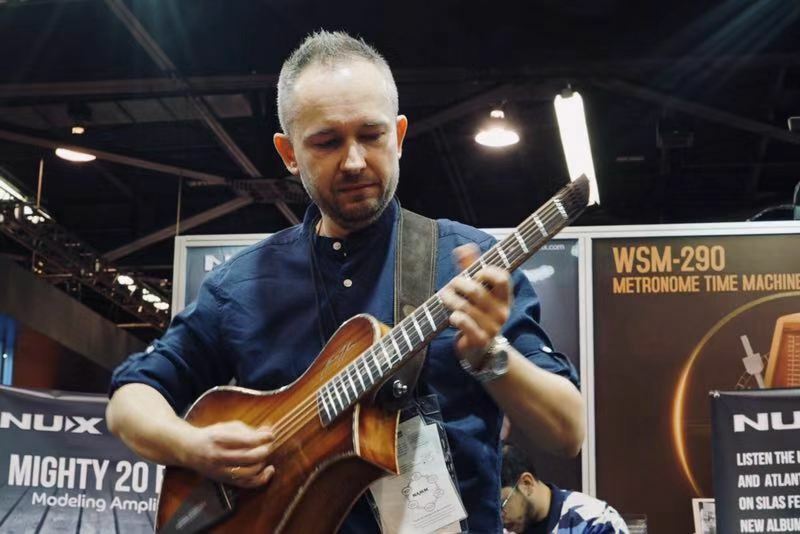 Up Next, We'll Be Attending The Musikmesse Frankfurt, From 1 April To 5 April 2019. Hope To See You In Germany. 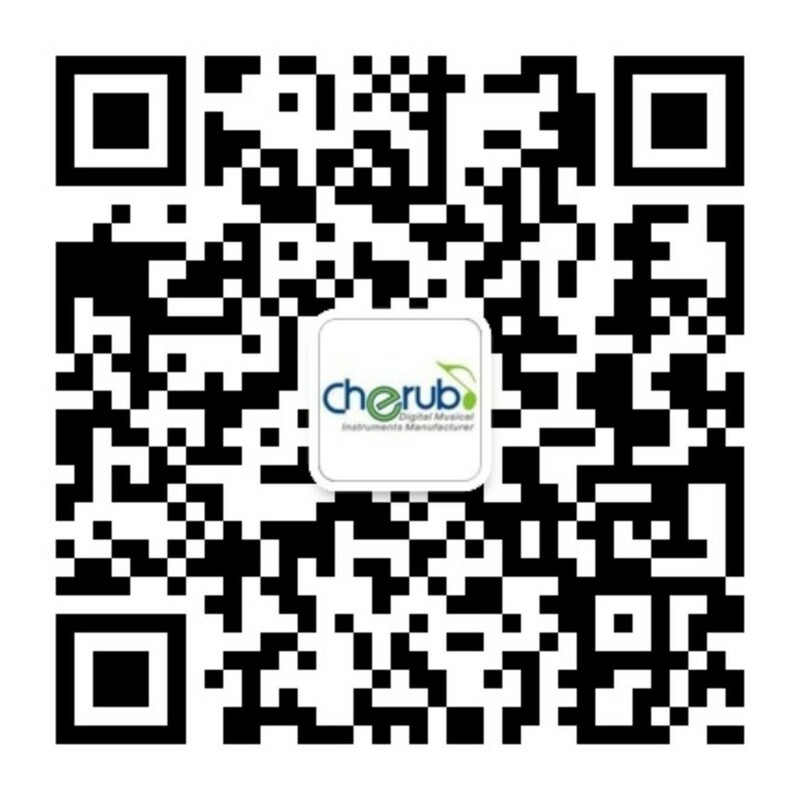 For New Products Availability Information, Please Drop Us A Line: Info@Cherubtechnology.com Or Contact Your Local Dealer.